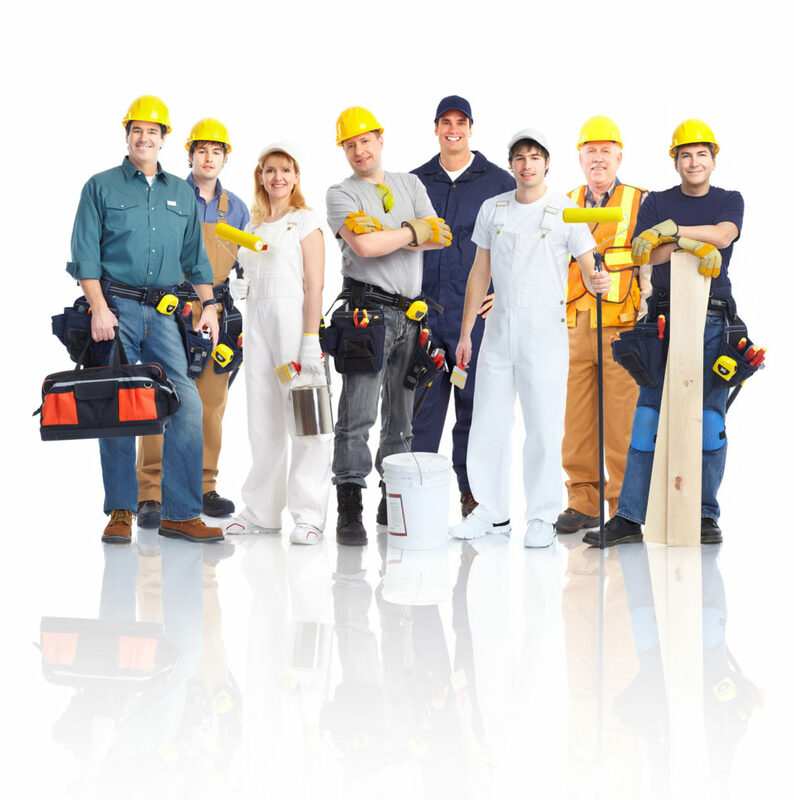 There are many people involved in the construction world and this blog is focuses on Sub-Contractors. As a craftsman, J.R. Montgomery Builders specializes in new home building, renovations, and additions. We are a General Contracting company and will manage the project and the sub contractors. 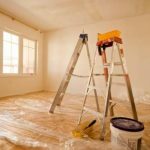 Sub-contractors include electricians, plumbers, heating & air-conditioning, painters, alarm or network technicians, fiberglass company, and other trades. As your general contractor, it is my responsibility to oversee the whole project. I manage the process and the sub-contractors schedule. We pick sub-contractors based on their commitment and quality of their work, not on their price. The job they do reflects on J.R. Montgomery Builders. In 2015, the National Association of Home Builders found that it takes on average 22 sub-contractors to finish a new home project. That is a lot of people to manage and why hiring a General Contractor such as J.R. Montgomery Builders is an important decision. With the experience we have building homes on LBI, we know the challenges of the island: weather, wind, CAFRA permits, municipal permitting, resources readily available, and time constraints. For 27 years we have built relationships with the best local sub-contracting companies and architects. We will make the process as painless as we can for you. Communication is a key component of our service and we are always available to you. Our sub-contractors also know the challenges of the island and have years of experience. 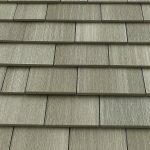 They use the best materials and techniques available to insure years and years of easy living. Coastal homes are prone to sun, salt, & moisture issues. Special attention to procedures, products, & finishes is very important. My group of sub-contractors are very knowledgeable in their trade. Most live on or very close to the island, so they also have first hand experience with these challenges.